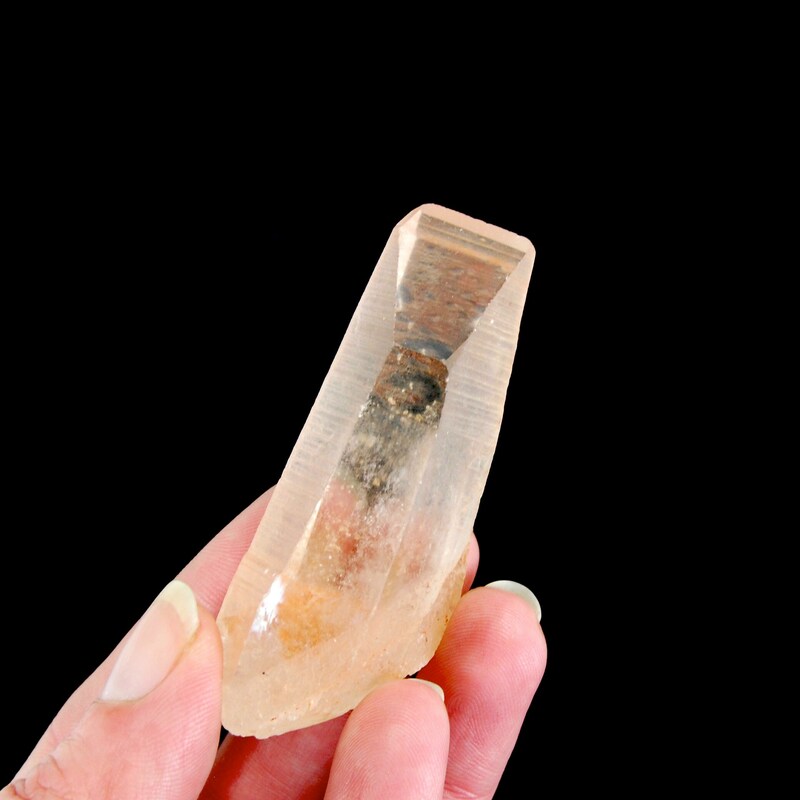 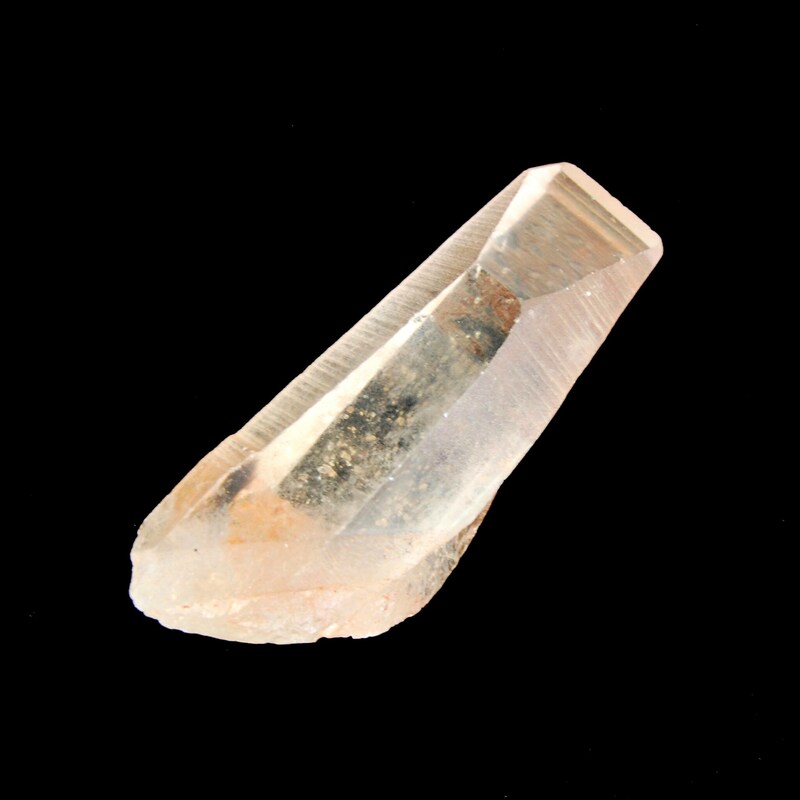 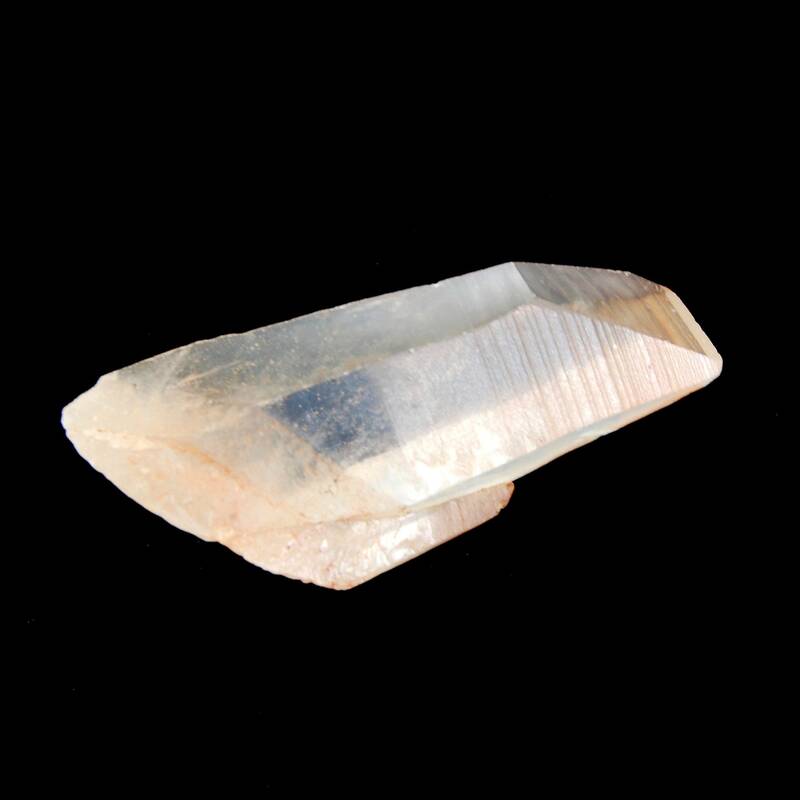 For your consideration is this natural AMAZING Tangerine Lemurian Seed crystal from Minas Gerais, Brazil. 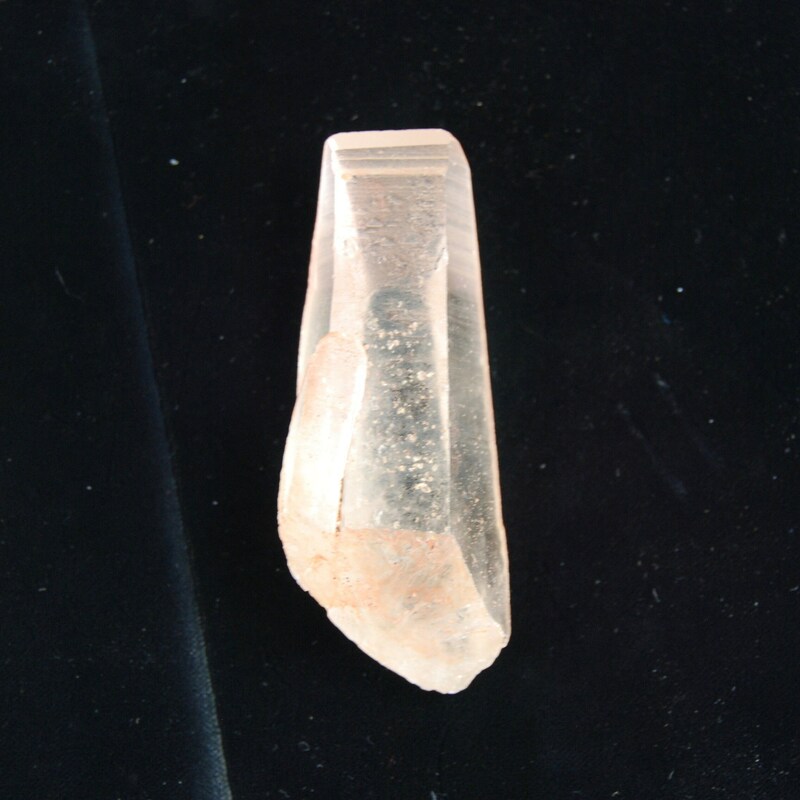 It weighs 48 grams and measures 2.75 inches long. 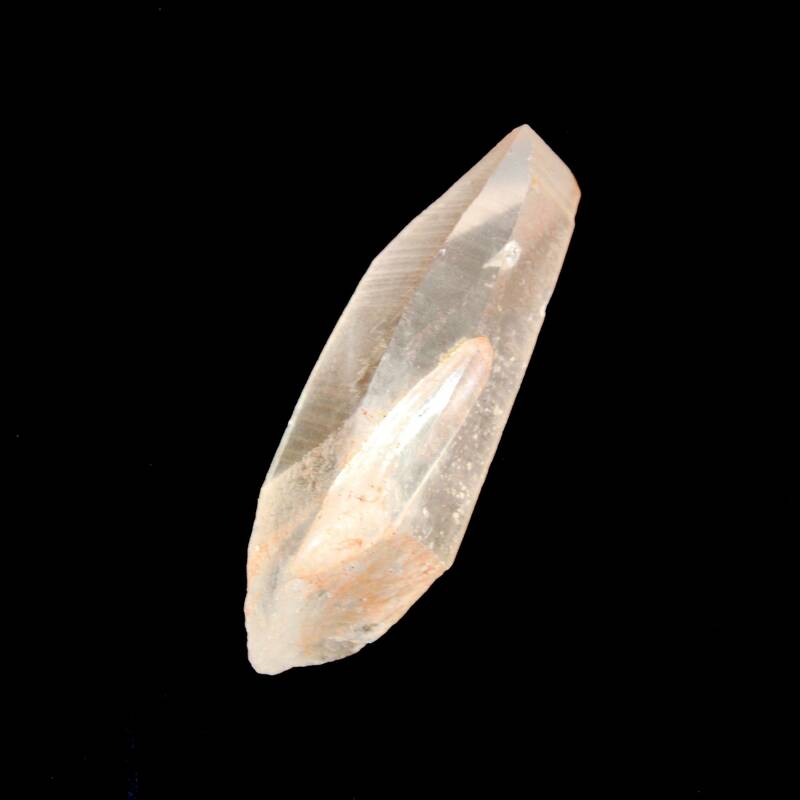 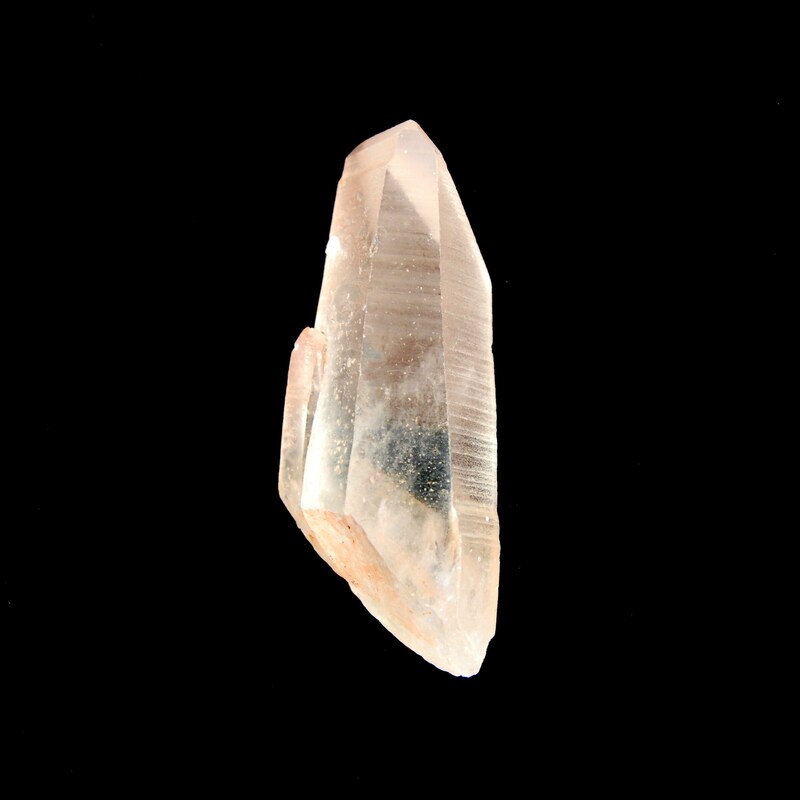 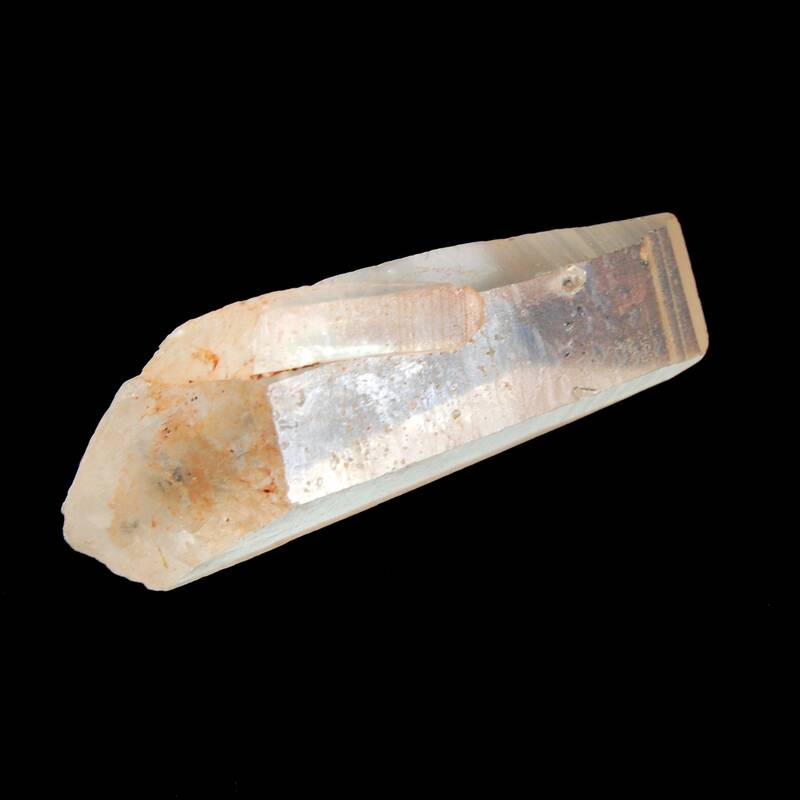 This one is chisel shaped, is a parent child has wonderful deeply etched Akashic lines.